I am a Doctor of Acupuncture and Herbal Medicine (DAHM) as well as an East Asian Medical Practitioner (EAMP; formerly known in Washington as "Licensed Acupuncturist"); I am certified in Sports Medicine Acupuncture® (C. SMA); a Licensed Massage Therapist (LMT) in Washington State and Idaho; and an Anusara® Certified and Registered Yoga Teacher (RYT-500) with the National Yoga Alliance, as well as a Certified Yoga Therapist (C-IAYT) with the International Association of Yoga Therapists. My practice, Foster Wellness, is located in the Magnolia neighborhood of Seattle, Washington, next to the entrance to Discovery Park. I received my initial massage training in Beijing, where I studied Chinese massage (tuina). 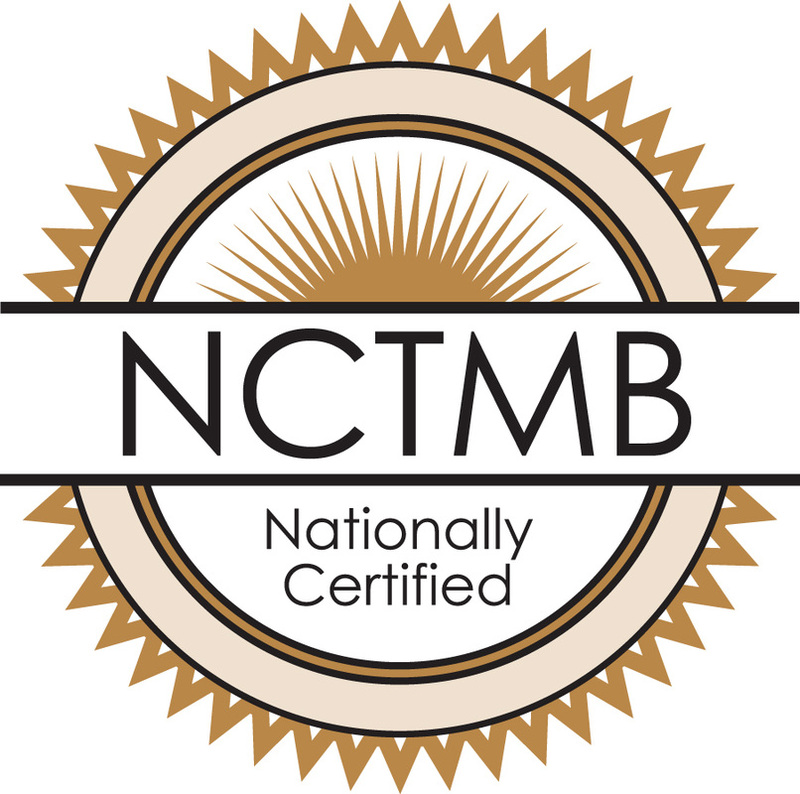 I continued my training at the Inland Massage Institute in Spokane, Washington and became Board Certified through the National Certification Board for Therapeutic Massage and Bodywork; I was licensed in Washington State in August, 2006 (WA License #MA00023193). 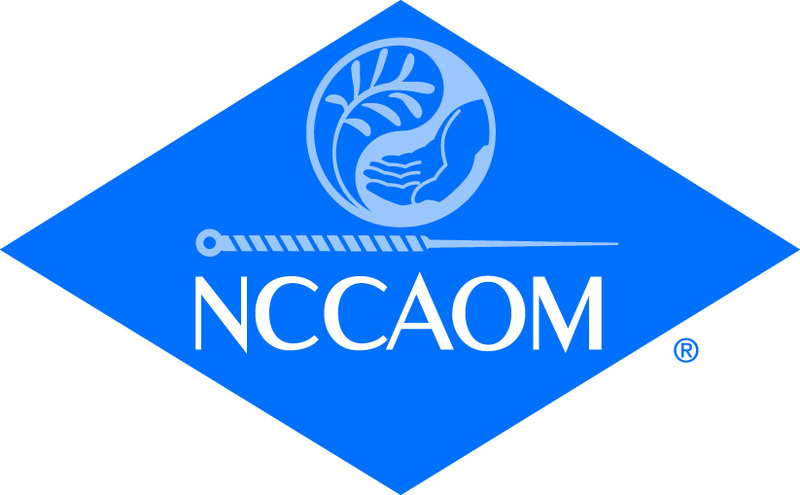 In August, 2009, I received my Masters degree in Acupuncture and Chinese Medicine from the Seattle Institute of Oriental Medicine (now known as the Seattle Institute of East Asian Medicine, SIEAM) and became Board Certified as a Diplomate in Oriental Medicine through the National Certification Commission for Acupuncture and Oriental Medicine. I am currently a licensed practitioner in both Washington State (WA License #AC60114046) and Idaho (ID license #ACU-271). In 2017 I received my Certification in Sports Medicine Acupuncture® after a year of studies with Matthew Callison in Chicago, IL which refined my ability to assess and treat orthopedic and sports conditions using acupuncture and Chinese medicine. I concluded my Doctorate in Acupuncture and Herbal Medicine (DAHM) studies at SIEAM in December 2017, and I continue to study Postural Restoration (PRI) from East Asian medical, massage, and physical movement perspectives. I also teach first year students Orthopedic Assessment and supervise a weekly tuina clinic at SIEAM. Examples of my published work include a translation in The Lantern ("Static Dry Blood and Xia Yu Xue Tang") and in Anusara Marga ("Balancing the Pelvis in Adho Mukha Svanasana"). ﻿While studying in China, I furthered my yoga training at Yoga Yard, studying with Mimi Kuo, Robyn Wexler, and Matthew Cohen, and returned to Idaho in 2005 to complete a year-long internship at the Blue Lotus Sanctuary with Anusara-affiliated teacher Patricia Berger. I subsequently received certification in 2006 through the National Yoga Alliance as a Registered Yoga Teacher (RYT). In early 2016 I achieved Anusara Certified status. In 2017 I became a Certified Yoga Therapist with the International Association of Yoga Therapists (IAYT). Click here to read more about my yoga training and offerings at Foster Wellness. I am a member of the Greater Seattle Business Association (GSBA), the Magnolia Chamber of Commerce, the ﻿Seattle Chamber of Commerce﻿, Washington East Asian Medicine Association (WEAMA), National Acupuncture Detoxification Association (NADA), Associated Bodywork and Massage Professionals (ABMP), the Gay/Lesbian Medical Alliance (GLMA), the International Association of Yoga Therapists (IATY), KulaEvolution Yoga, the National Yoga Alliance (YA), and I sit as the Alumni Representative on the Seattle Institute of East Asian Advisory Council. I have sat on the SIEAM Advisory Council since 2012 and have been a teaching assistant at the Institute since 2011. My current volunteer activities involving East Asian Medicine include working with the Seattle/King County Clinic at the Seattle Center (click here for a video from the 2015 event). For additional professional information you may access a copy of my full resume here. Greg also has an interest in and love of ceramics. He studied under Terry Gieber while completing his undergraduate degree at Gonzaga University and has several of Mr. Gieber's works in the clinic, including a small series of platters and individual teapots. Gina Freuen is another favorite ceramist and you can see some of her work displayed as well.